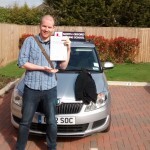 If you have failed your test or simply want a different instructor, I can help. 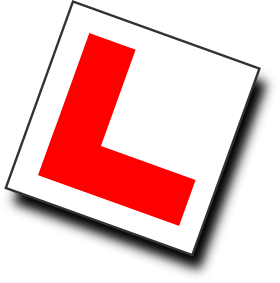 The skills I have developed and my unique driver record allow me to quickly assess your current level of driving ability, in a safe, pressure free environment. 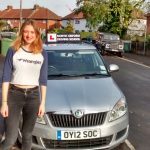 Having identified the areas of your driving that need improvement, my teaching methods will help you to develop the skills you have already learnt and master those which are lacking, quickly helping you to gain confidence and the ability to not only pass your test, but drive safely for life. Instructors, really are not all the same!